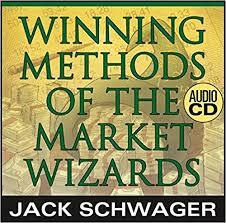 Strategies for Success with Larry McMillan “I was right – but I’m still losing money.” Sound familiar? 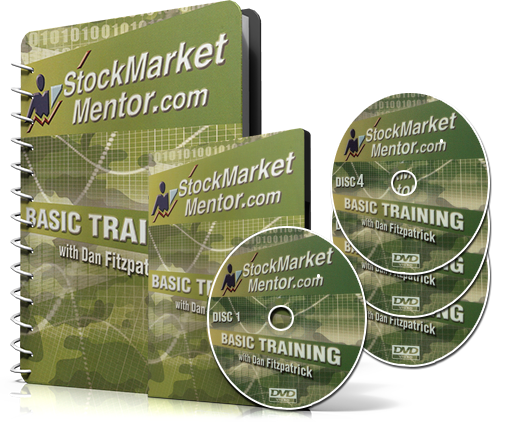 Frustrations abound in the options arena. 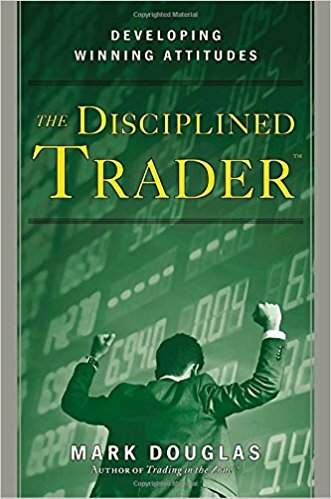 Learning what to expect, and how to react, are the real keys to option trading success. 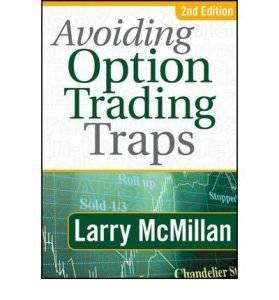 Now, renowned author and “Trader’s Hall of Famer” Larry McMillan shows you how to avoid the 5 most common – and costly – mistakes option traders make. 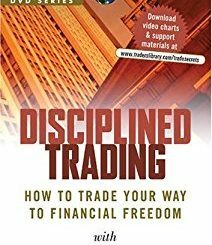 Benefit from the guidance of this options guru, as he highlights the 5 major problem areas traders frequently fall victim to. McMillan shows you what to do in typical tough spots – and how to avoid them in the future. 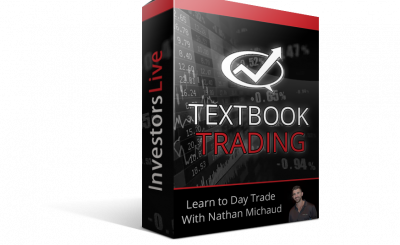 With its comprehensive online companion this video is must viewing for any investor looking to move beyond the realm of options theory – into the world of option profits.